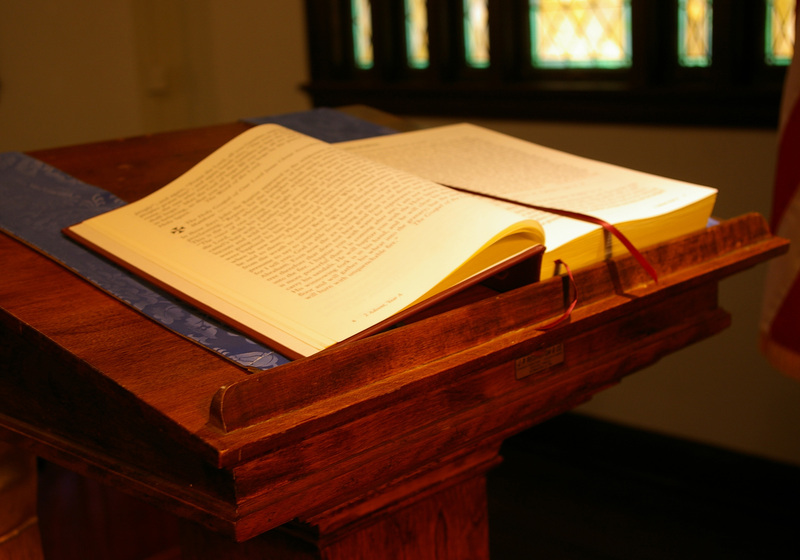 Adult Formation Returning: We will present the course “What Vibrant Congregations Do,” by Mike Durall, starting March 15. Please join us on Wednesday nights for this course! Presiding Bishop’s Visit to St. Louis: Presiding Bishop Michael Curry will be speaking in St. Louis on Tuesday, April 4, at 5:30 p.m. at Washington University in St. Louis. His topic will be “Healing a House Divided.” Shuttle buses will be available from local Episcopal churches to minimize the parking issues, including from Grace Church in Kirkwood, St. Martin’s in Ellisville, St. Timothy’s in Creve Coeur, St Barnabas’ in Florissant, and Trinity in St. Charles. More information is available in the February 2017 issue of “Seek” from the Diocese. Clean-Up Day: A Clean-Up Day is scheduled for April 1–we are really not foolin’! Come help us to prepare building and grounds for Spring and for a festive Easter. 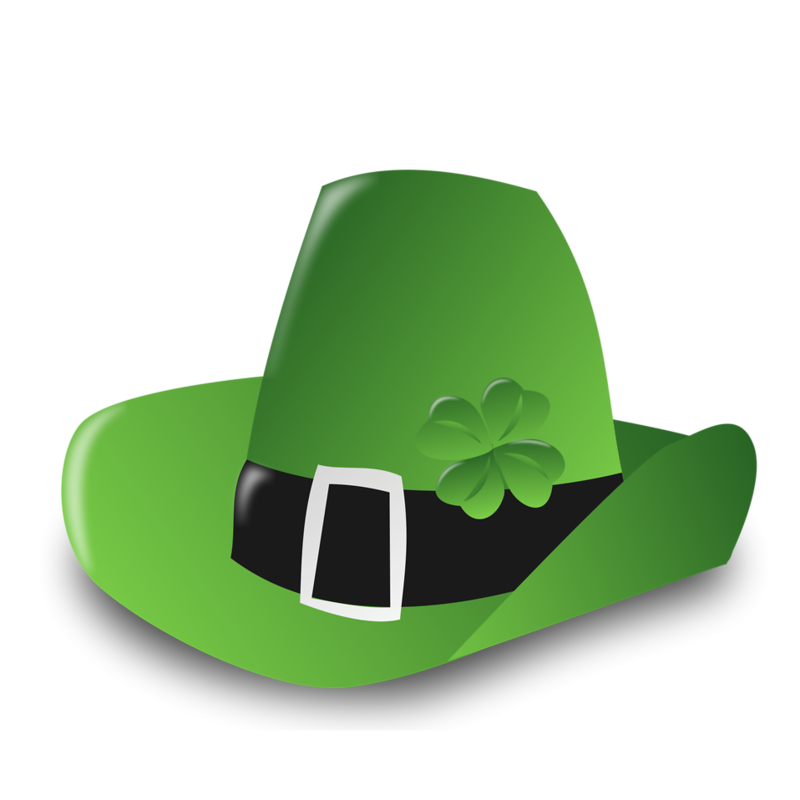 The work-day starts at around 9:00 a.m.
St. Patrick’s Day Fundraiser: St. Patrick’s Day is coming! We use our corned beef dinner to reach out to the community and to help pay for the building. Please encourage everyone to come. Use social media, personal invitations, whatever works best for you – even if you personally will not be in town on that date! Your personal touch is needed. If you are going to be in town, please consider volunteering to serve or to cook for this effort. It’s a lot of work – and it’s also a lot of fun! Lent Madness: Lent Madness got underway the day after Ash Wendnesday. It’s still a little early to post the local results–stay tuned for an update next week. Meanwhile, visit lentmadness.org every day and vote for your favorites! Our Food Depot items for March: Canned vegetables. Episcopal News Service Tidbits: This week, Episcopal News Service stories include a story of the Presiding Bishop’s visit to China, the history of the Episcopal Church’s political actions, and the creation of a tiny house village for the homeless in Montana. The deadline for next week’s WHAT is Noon, Thursday, March 16. Please send items to BOTH Kevin Minch at kevin.minch@gmail.com and Natalie Alexander at faymie@gmail.com so that any relevant updates may also be included in the bulletin insert. Please be mindful of the deadline when possible. Thanks!